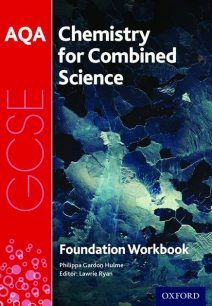 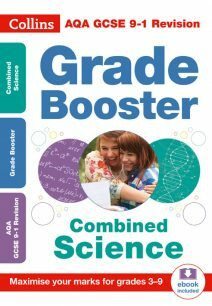 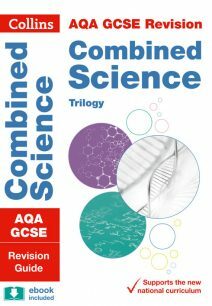 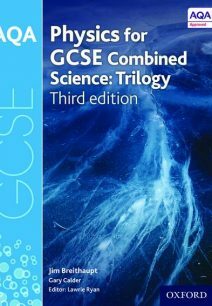 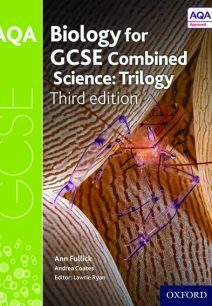 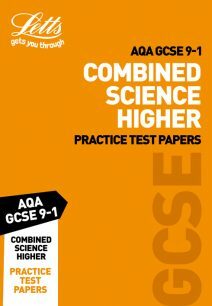 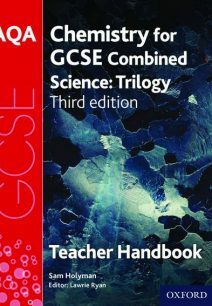 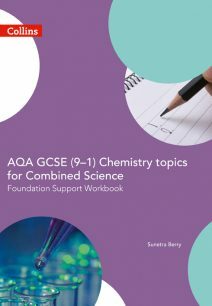 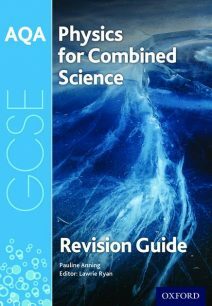 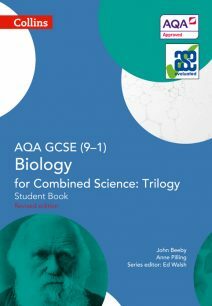 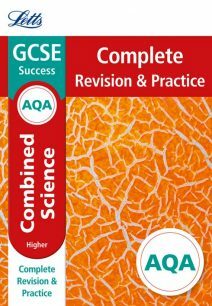 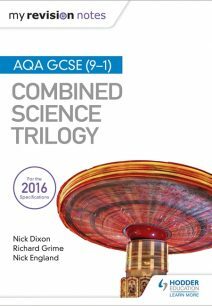 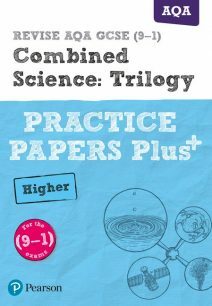 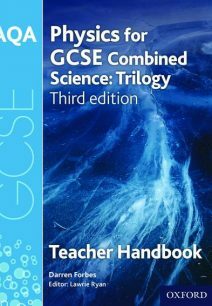 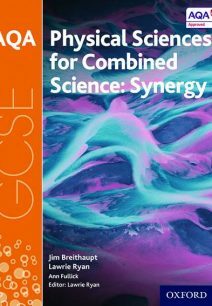 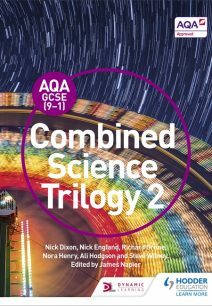 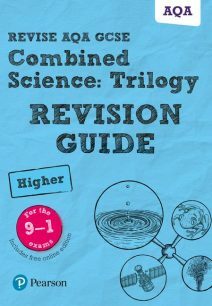 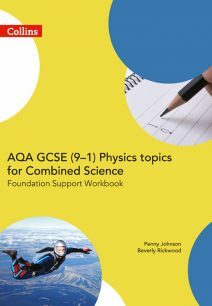 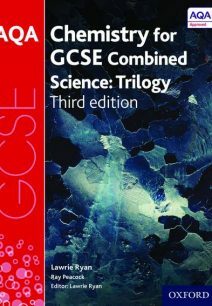 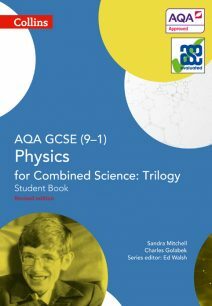 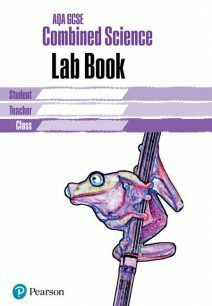 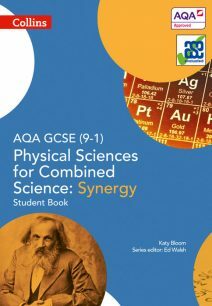 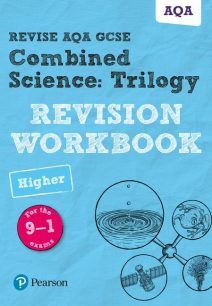 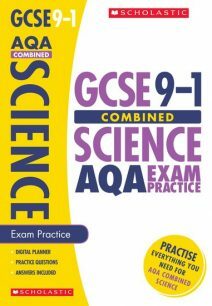 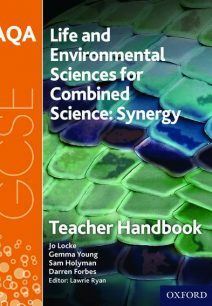 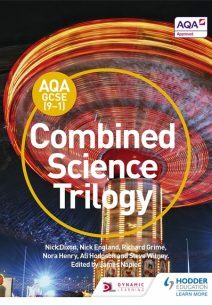 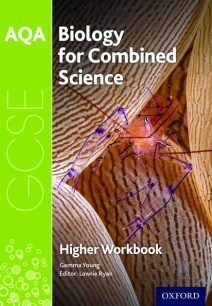 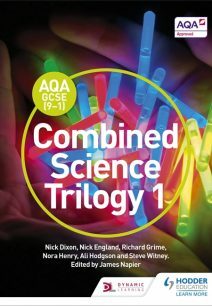 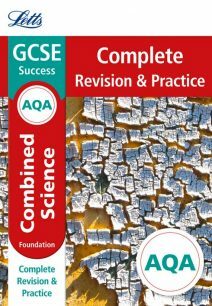 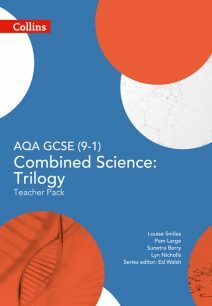 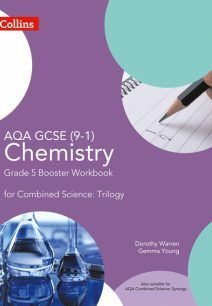 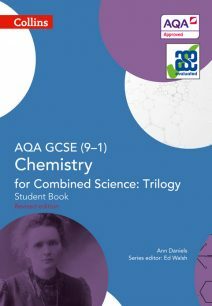 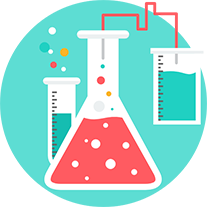 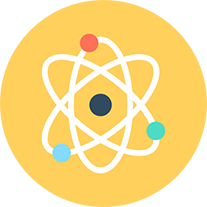 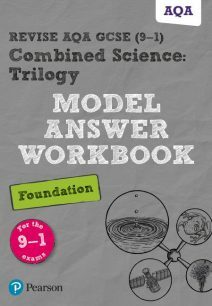 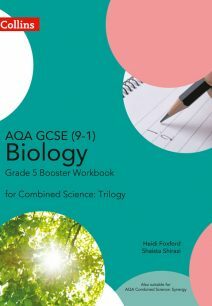 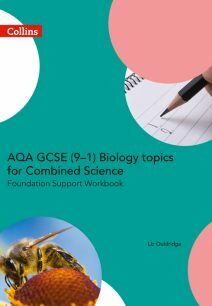 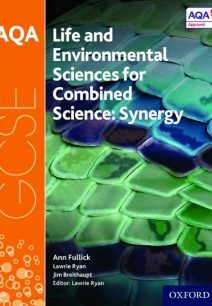 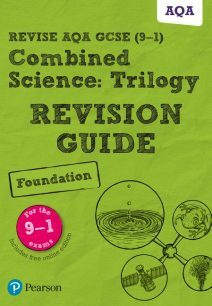 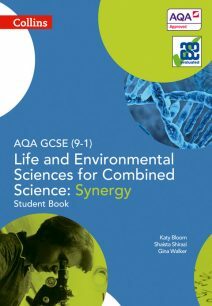 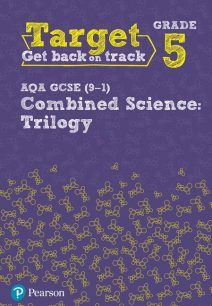 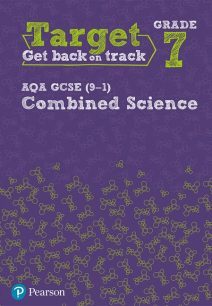 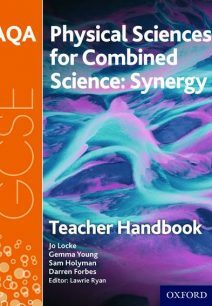 AQA GCSE Combined Science: Trilogy is one of the science qualifications available from AQA. 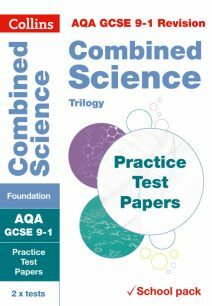 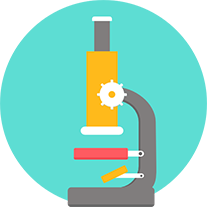 This double award specification offers both practical and written assessments to encourage student engagement and demonstrate the contemporary nature of the course. 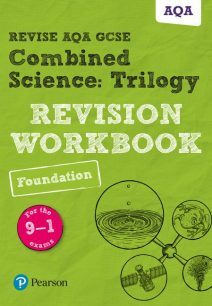 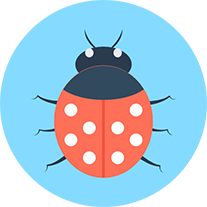 The clearly written specification was designed and trialled by teachers so that it is accessible and easy to understand. 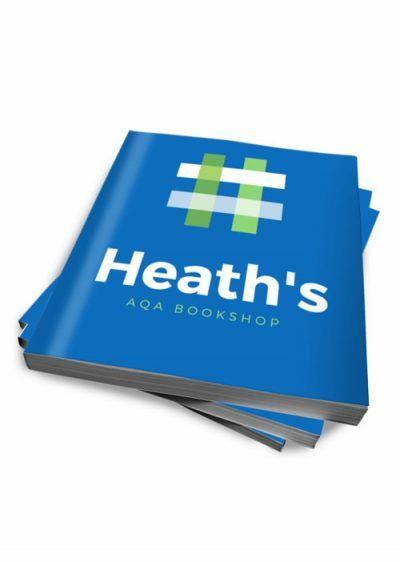 We supply a range of support materials for you and your students, including revision materials, student workbooks, exam papers and teacher’s guides.